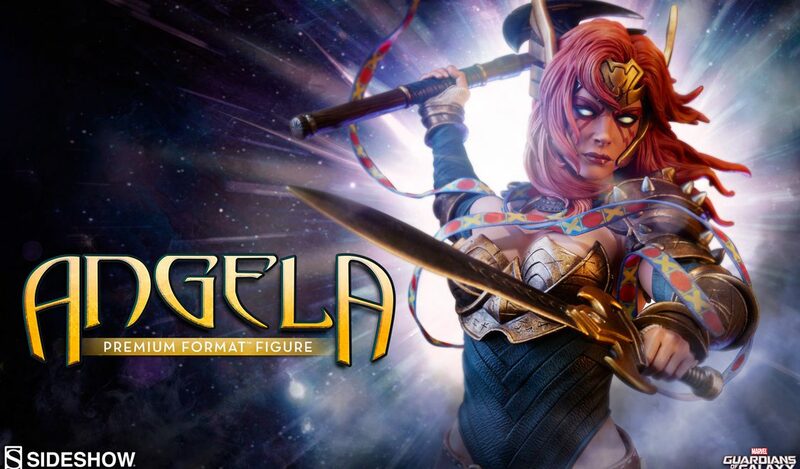 It’s only a couple of days ago that I talked about the accidental “reveal” of the Angela Premium Format from Sideshow Collectibles. 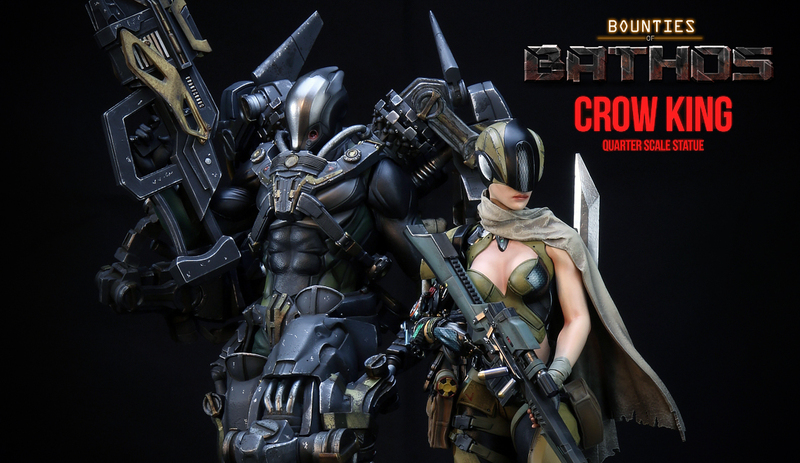 Well, today, Sideshow updated their blog on the official website to include a post about this upcoming statue. Their post basically covers who she is and hows she fits into the Marvel continuity. It’s a pretty interesting read and I can certainly recommend it to anyone looking to learn a bit more about this character. The long lost daughter of Asgard’s ruling family, Angela the angelic assassin was pulled from Heven, her celestial home, to join the Marvel Universe during the Age of Ultron comic event in 2013. Originally hailing from Image’s Spawn series, Angela was refashioned as Thor’s mysterious sister and occasional Guardian of the Galaxy when Marvel acquired the rights to her character. Check out their blog post via the link below. On their post, you’ll find the same photos that I posted yesterday when I talked about the reveal. I’ll also live a link to my original post at the bottom here. Let me know what you think of this statue! I’m really excited for this year’s SDCC since I think we will see a lot of awesome statues there.